Peter Mondavi Jr. is the second son of Peter and Blanche Mondavi and grandson of Cesare and Rosa Mondavi, the Napa Valley pioneers who purchased the historic Charles Krug Winery 75 years ago, in 1943. Peter grew up on the winery property. “I was born and raised around grapes, wine and food. It has always been part of me,” says Peter. His education began at the winery, at a very young age, where he and his brother Marc sanded fermenting tanks, unpacked glasses, worked in the winery’s laboratory and cellar, and drove tractors through the vineyards. He attended Stanford University, earning a BS in mechanical engineering, an MS in engineering management and later an MBA. His engineering background has proved a valuable asset to the winery as he has directed a number of key design projects, including the state-of-the-art winemaking facility. His business education has contributed to the development and execution of the company’s long-term strategic plan. 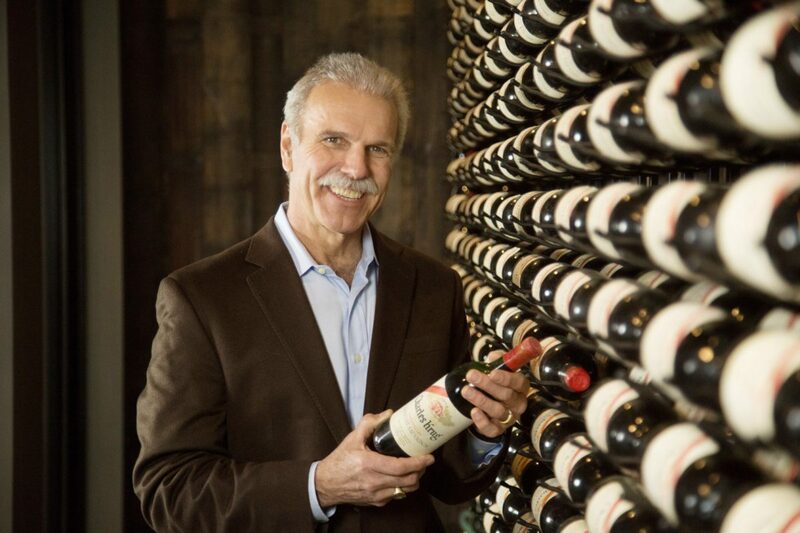 Peter is deeply committed to the stewardship of the historic Charles Krug Winery and vineyards. 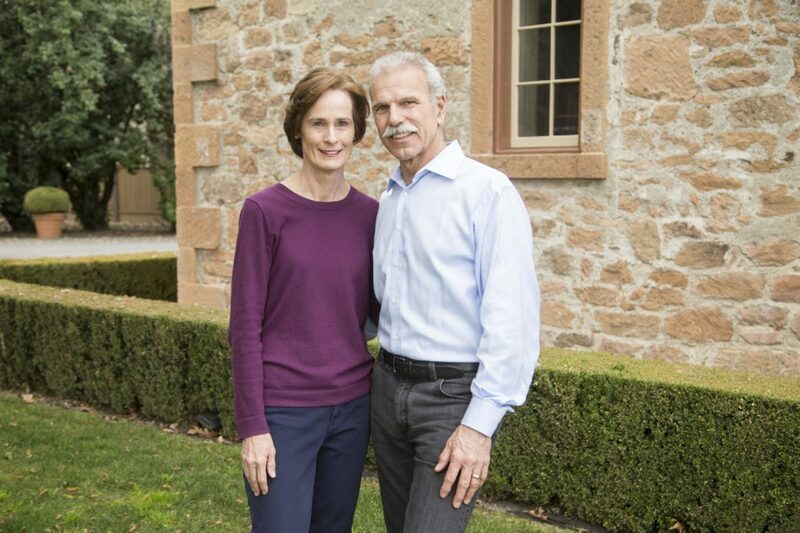 He tirelessly promotes the Charles Krug Winery as one of Napa Valley’s great estates, centering on the family’s tradition of innovation and quality. Katie was raised in Northern California and met her husband at Stanford; they were drawn together by a love of food and wine. She went on to earn her Medical Degree from the University of California, San Francisco and served on the clinical faculty of both UCSF and Stanford. She currently volunteers at FAME (Foundation for African Medicine and Education), a medical center in rural Tanzania, and at a community clinic in Santa Rosa. Peter and Katie have a son Lucio, a Stanford graduate and vehicle dynamics engineer for Lamborghini, and a daughter Lia who attends Harvard University majoring in Applied Mathematics and Italian. Please note: The Taste of Bordeaux River Wine tour and cruise vacation package is created solely for Charles Krug Winery by our tour operator, Tours & Wine (by Expanding Horizons) of Tustin, California in conjunction with AmaWaterways. The pre- and/or post cruise program will contain private meals, tours and/or visits to attractions. These additional services are exclusive to guests on this cruise who book their reservations with Expanding Horizons. Persons booking with alternative travel agencies will not be included in these activities.